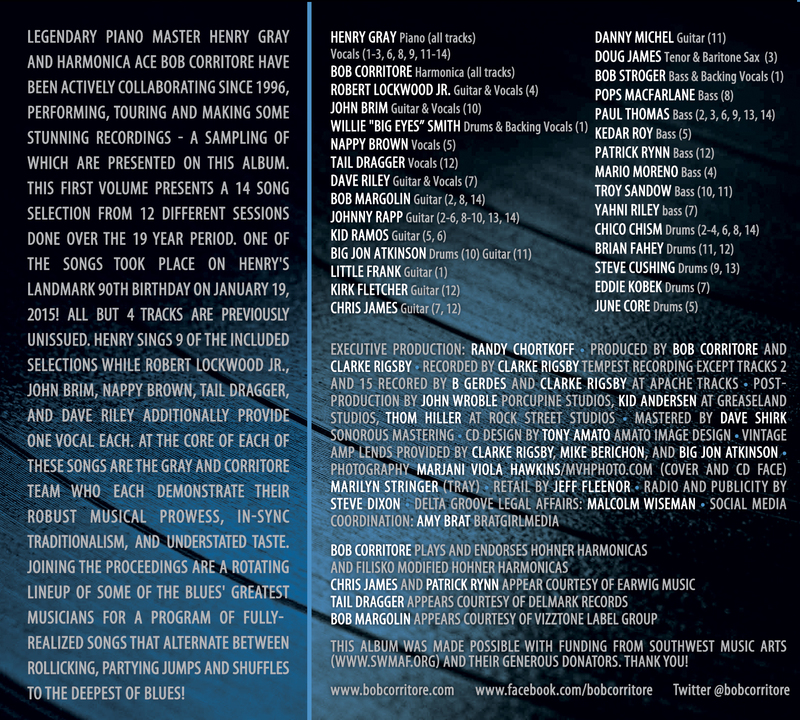 Release date June 16 on Delta Groove Music! 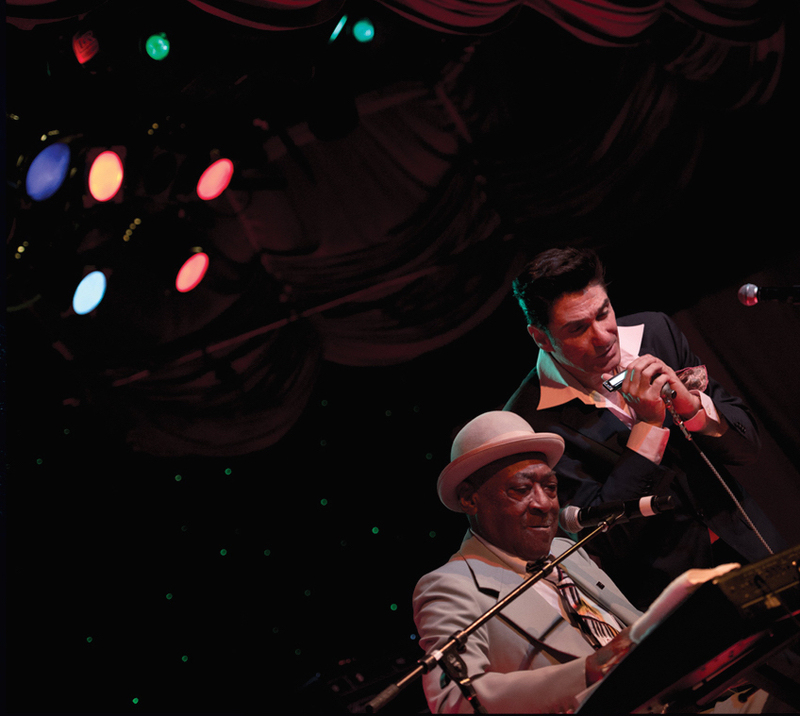 The legendary blues pianist Henry Gray has collaborated with harmonica ace Bob Corritore since 1996. The visceral musical cohesiveness and their long standing musical bond has produced consistently stunning recordings that are steeped in purity and tradition. 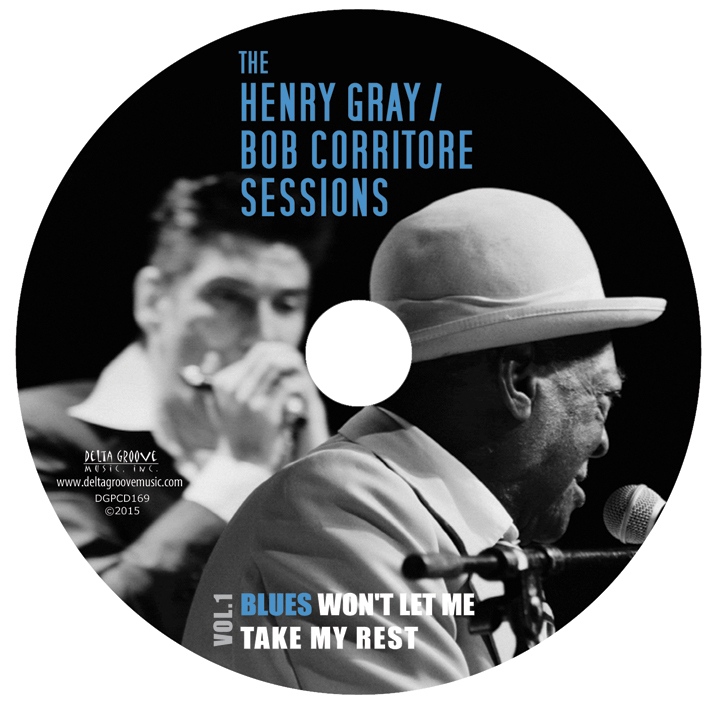 With Henry’s recent 90th birthday (born January 19, 1925), Bob Corritore took it upon himself to share some of these true musical gems from his seemingly infinite recording vaults. The first volume presents a 14 song selection recorded over a 19 year period, in which all but 4 tracks are previously unissued. Henry sings 9 of these selections and Robert Jr. Lockwood, John Brim, NappyBrown, Tail Dragger, and Dave Riley provide one vocal each. At the core of each of these songs are the Gray and Corritore team who demonstrate their robust musical prowess and understated taste. 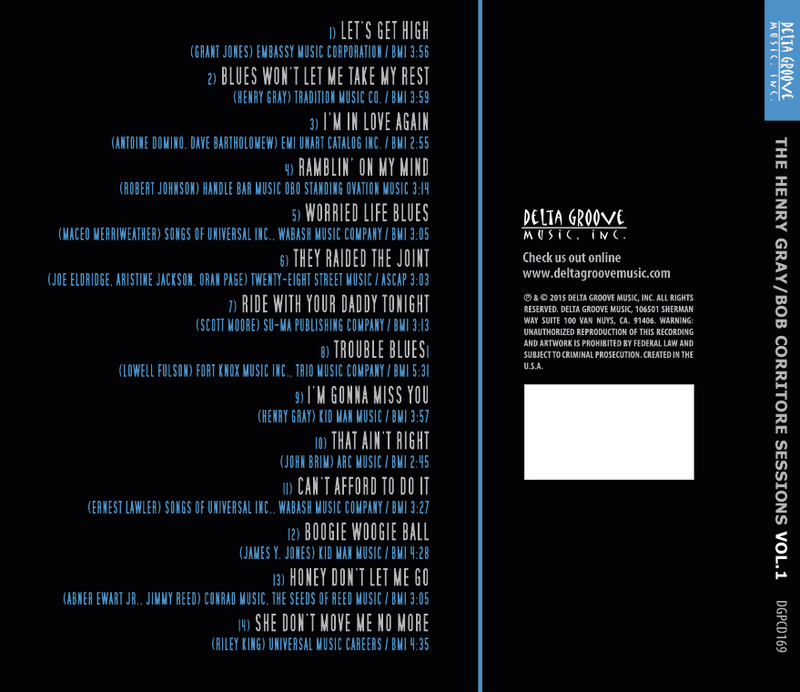 Joining the proceedings are a rotating lineup of some of the blues’ greatest musicians for a program of fully-realized songs that alternate between rollicking, partying jumps and shuffles to the deepest of blues!